Mike Gauley – The Peak, Inc.
Mike Gauley served 29 years as an infantry and special forces soldier and completed his full-time military service as the Regimental Sergeant Major of the Canadian Special Operations Regiment. Specializing in cold weather and complex terrain operations, Mike spent most of his career learning to harmonize the military arts with the harshest environments. An avid climber, Mike qualified as a Mountain Operations Instructor in 1999 and was part of a joint Canadian-US military team that summitted Mt McKinley, Alaska in the summer of 2001. Following his initial deployment to Afghanistan in early 2002 where he conducted operations above 10,000 feet, Mike authored a service paper titled “Complex Terrain and the Canadian Forces” which was published in the Canadian Army Journal. He served as a Senior Unit Climbing Instructor in two CANSOF units and participated in military mountaineering conferences, working groups and writing boards as well as instructed military mountaineering in Canada, the United States and New Zealand. He continues to contribute to the development of complex terrain capabilities with military and law enforcement organizations today through mentorship, consultations and research and testing of lightweight, micro-rope systems. 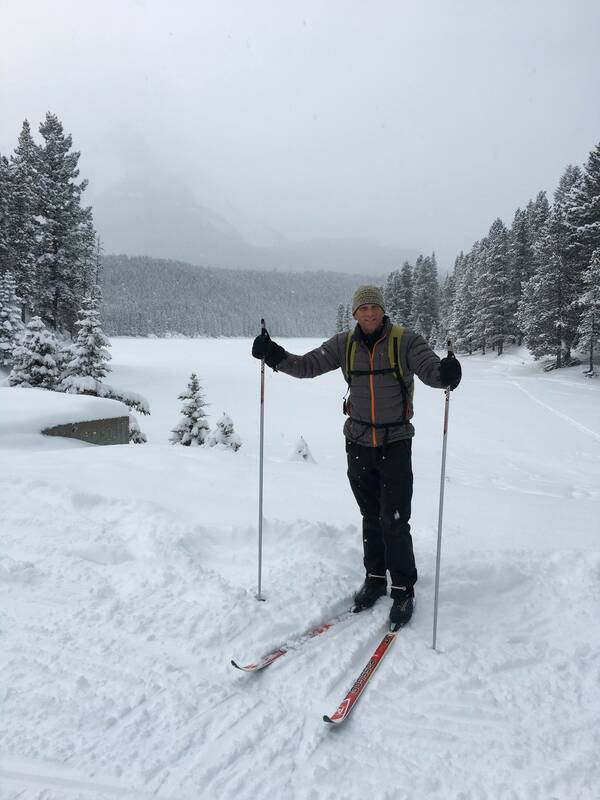 Mike is semi-retired and during his summers, continues to serve the Canadian Military as the Regimental Sergeant Major for the Rocky Mountain Cadet Training Center located in the Canadian Rockies in the province of Alberta.